Our planet has over 400,000 glaciers and ice caps scattered across its surface, some 5.8 million square miles of ice. Fascinatingly, where there are glaciers, there are people, and the two have been interacting for the entirety of human history. But we know so little about that interaction, those human stories of glaciers. 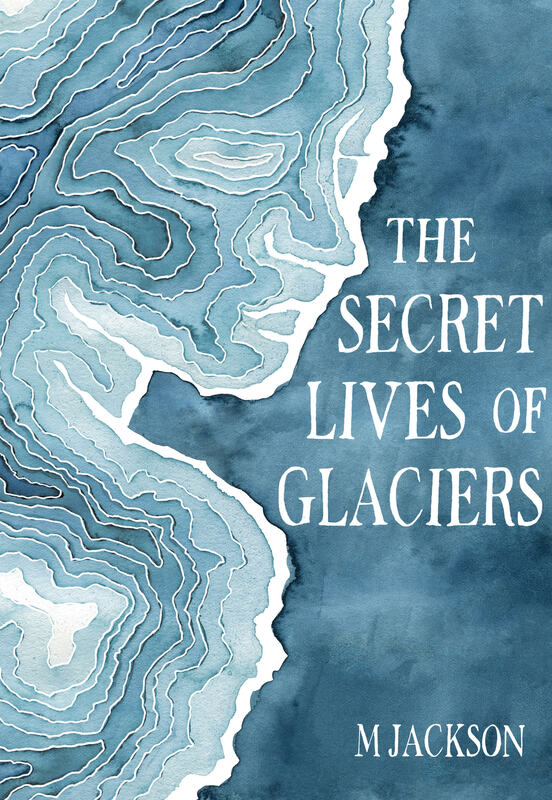 The Secret Lives of Glaciers explores glacier diversity in Iceland, highlighting the rich social and cultural context and variability amongst glaciers and people. Investigating glaciers and people together teaches us about how human society experiences being in the world today amidst increasing climatic changes and anthropogenic transformation of all of Earth’s systems.